Do You Think You Have A Herniated Disc? 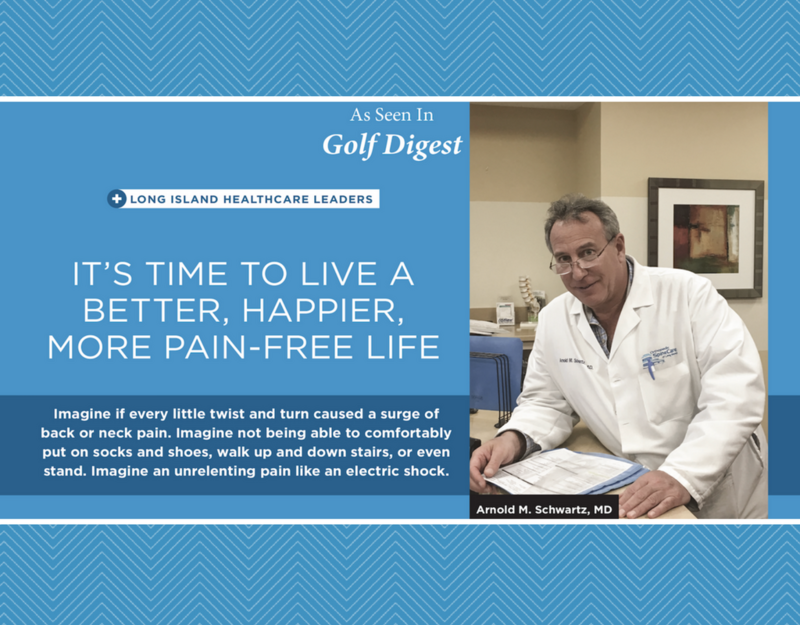 If you want comprehensive care you can trust and a staff you can count on, Orthopedic Spine Care of Long Island has been serving the Long Island community and beyond for over 15 years. 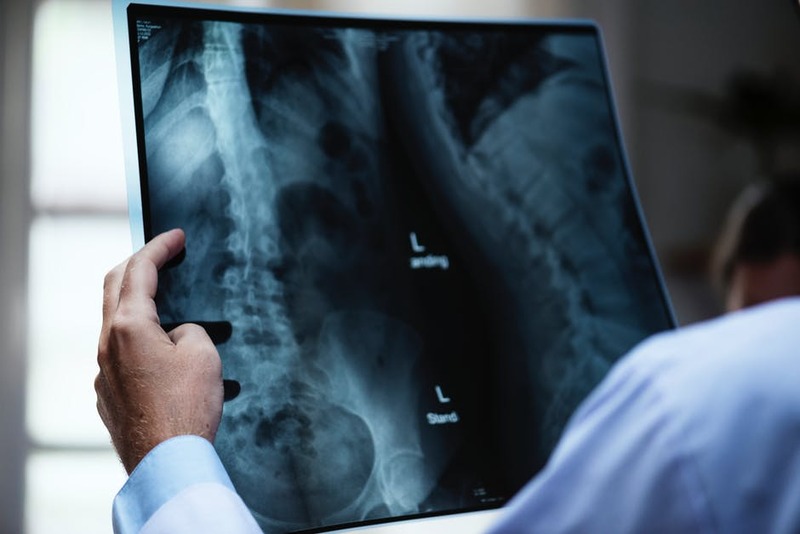 Our board-certified and fellowship-trained spine surgeons, pain management physician, and clinical staff provide treatment for herniated disc ranging from minimally invasive to major surgical procedures. 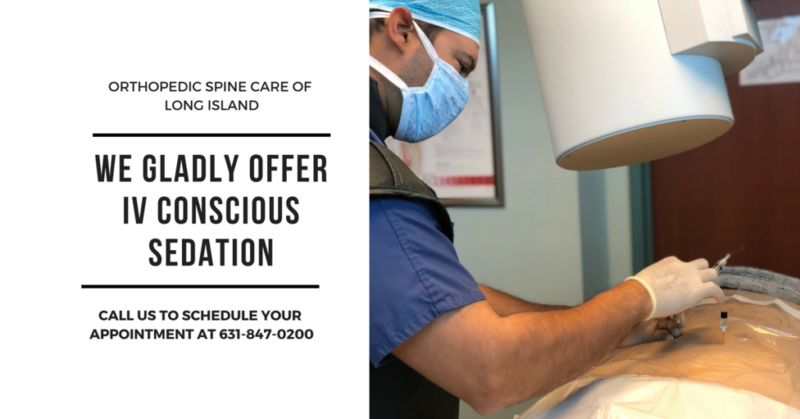 At Orthopedic Spine Care of Long Island, we offer personalized state of the art treatment plans including the latest in modern radiographic technology to ensure you are receiving the best care possible. A herniated disc refers to the scenario where inner disc tissue protrudes out of the exterior of an affected spinal disc. Most commonly found in the neck and lower back regions, herniated disc pain can be extremely painful. Ranging between localized pain to peripheral pain along the affected nerve, herniated disc pain is often associated with discomfort including pain and numbness as well as weakness. If your herniated disc is symptomatic, the neck region is associated with peripheral numbness and weakness of the upper extremities, whereas the lower back region is associated with numbness and weakness of the lower extremities. There are many contributing factors associated with the development of a herniated disc. 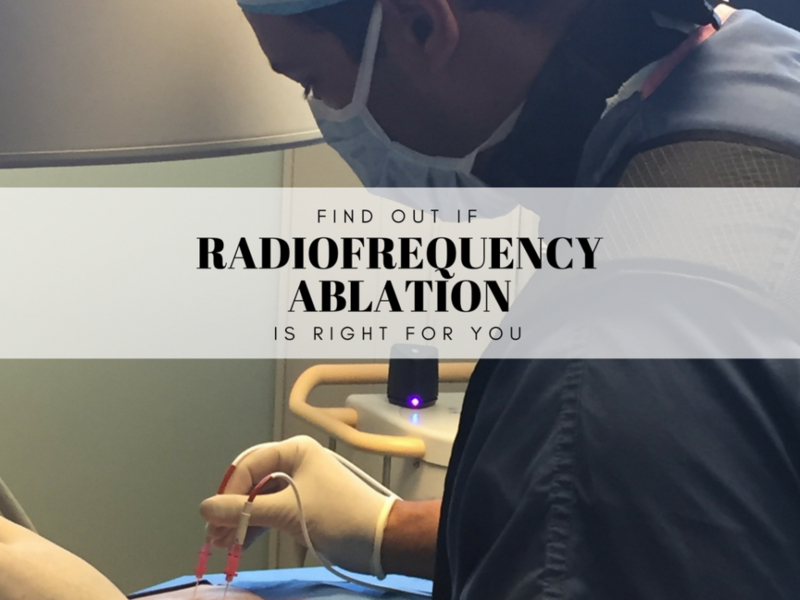 In most cases, the progression of this condition is due to the gradual wear and tear over time. As we age, spinal discs begin to dry out causing a decrease in flexibility and an increase in vulnerability to ruptures during simple tasks. In addition to age, occupations and high-intensity sports that put a strain on the spine can also accelerate the natural wear and tear that occurs. If an individual has excess body weight, this also accelerates the process. Genetics has also been correlated towards incidence of a herniated disc. In some cases, although less common, traumatic injury, can cause a disc rupture. Localized pain to the region. Pain along the affected nerve. Steroid Injections – Helps to reduce swelling and inflammation in the region. Medication – Ranging between over-the-counter remedies to prescription, your physician may prescribe medication to provide temporary relief. Medication is typically prescribed in conjunction with other conservative treatments. 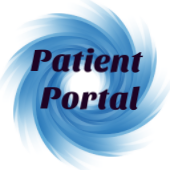 Physical Therapy – Your physician may give you a script for physical therapy. A physical therapist will provide you with strengthening and motioning exercises that will aid in the healing process as well in the prevention of further damage. Lifestyle Advice – Whether it’s recommended physical activity changes or nutrition, your lifestyle plays a huge role in your recovery. Surgery – In some cases, surgery is the only viable option, if your condition does not improve with the above options. 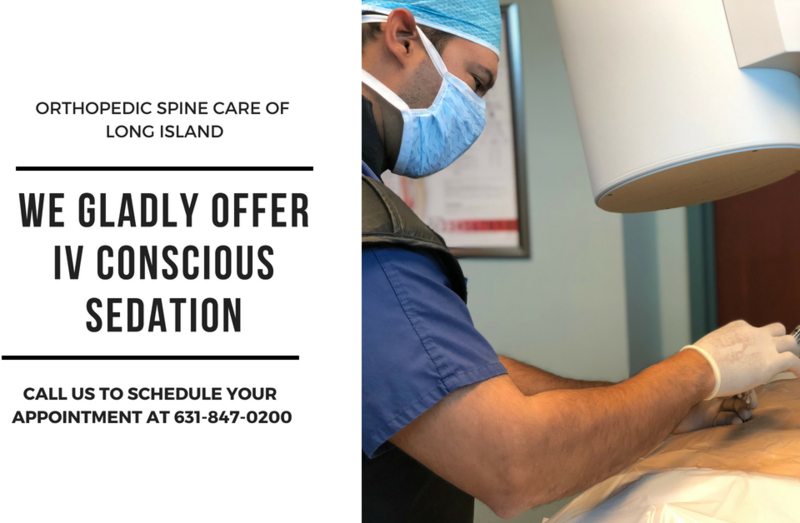 Here at Orthopedic Spine Care of Long Island, our team of board-certified and fellowship trained spine surgeons and our pain medicine physician will provide you with a tailored herniated disc treatment to fit your bodily condition. 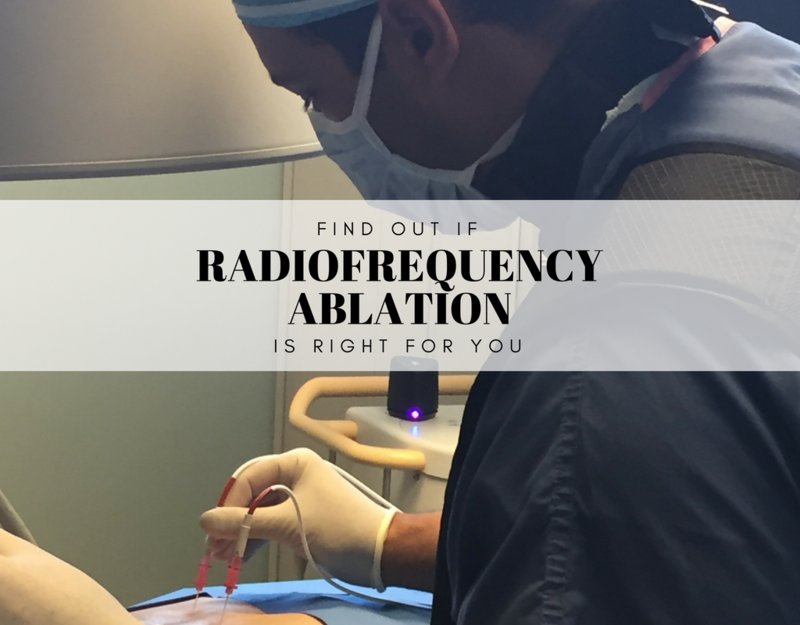 To begin your path to pain-relief, request a consultation with us today!